Carmelo's Restaurant & Pizzeria has been family owned and operated since 1985 in the heart of your community. Carmelo's Restaurant has been opened since 1985. It's a family owned and operated establishment with great ties to the community. Carmelo's specializes in American Italian Cuisine with house specialties as well as some old favorites. Whether you are in the mood to indulge in something new or just want to enjoy some old favorites, we promise that our inventive menu and attentive service will leave you truly satisfied. No matter what your occasion calls for or your appetite demands, the friendly staff at Carmelo’s Restaurant & Pizzeria promise to make your next dining in or take out experience a pleasant one. 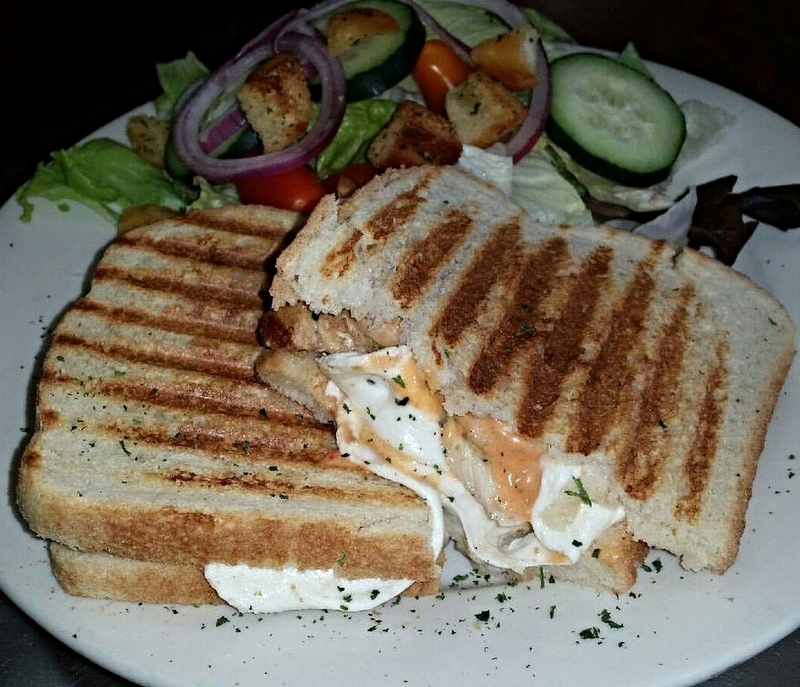 Served with a side of house blue cheese dressing and your choice of Hot, Mild, BBQ, Garlic Parmesan or Sweet and Tangy. Sautéed spinach, roasted peppers, red onions, portabella mushrooms, broccoli and mozzarella cheese. Available in Red or white. 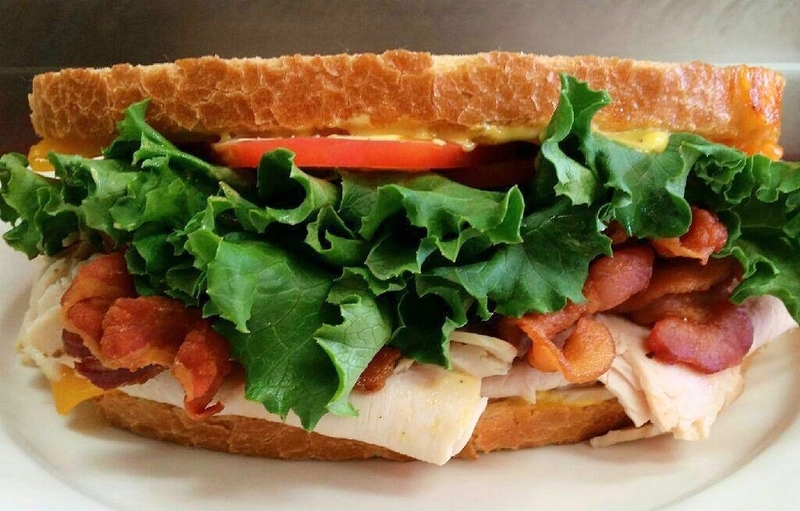 All hoagies are made to order. Served on white or whole wheat ciabatta bread with fries. Served on a plain or wheat tortilla with fries. Served on grilled panini bread with fries. Flounder, crab cake, shrimp and fries. Served with red skin mashed potatoes and broccoli.